This voice control toy car is a great toy that is guaranteed to bring hours’ worth of fun and joy into the life of your child and all his friends. With the upcoming holiday season ahead, this toy car is the perfect present for all car loving boys and girls out there. 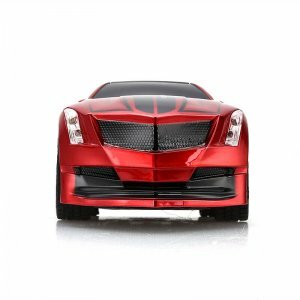 The car itself features a cool and fast design. 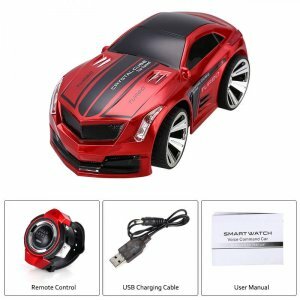 It furthermore comes with a 2.4g wireless remote control watch that lets you control your RC car straight from your wrist. 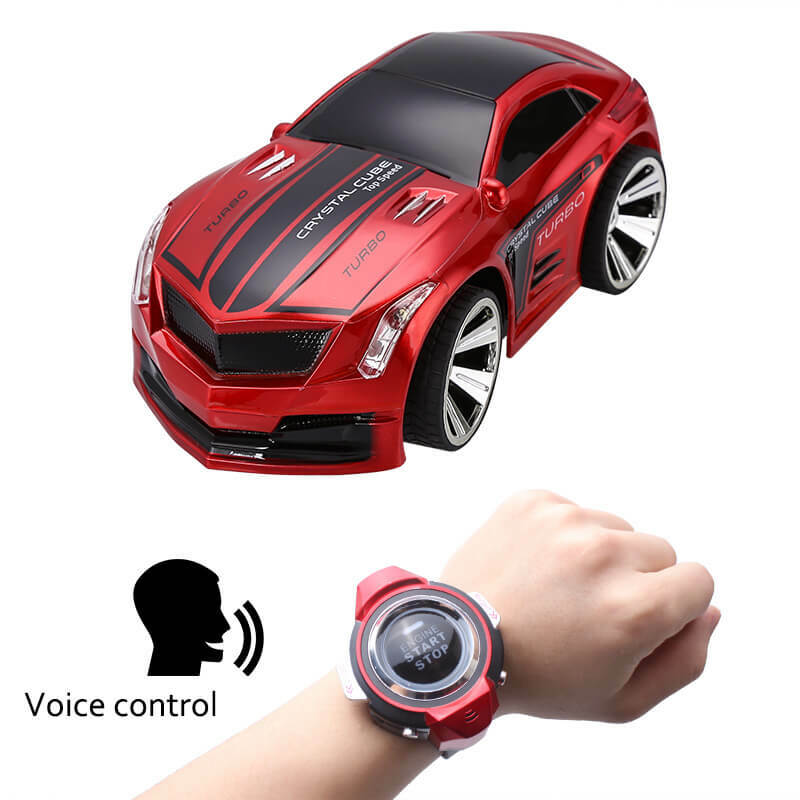 This makes it easy to control and fun to move around for children of any age. 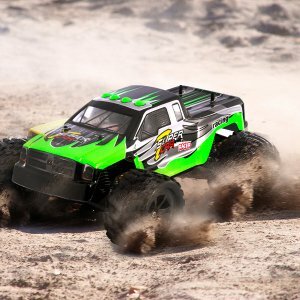 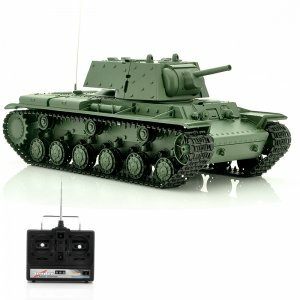 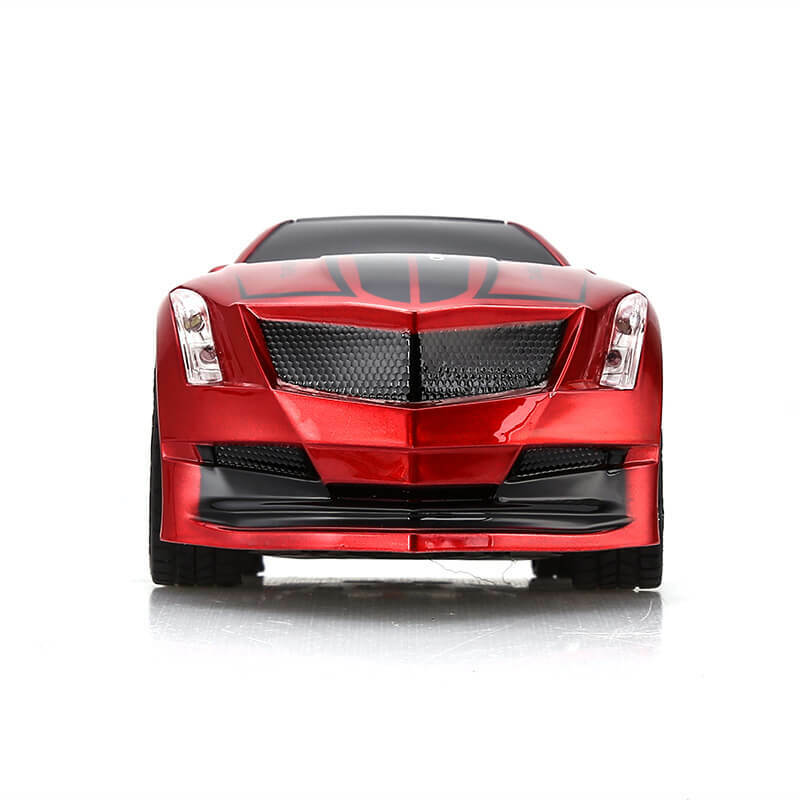 What really sets this RC car apart from others, however, is the fact that it features voice control. 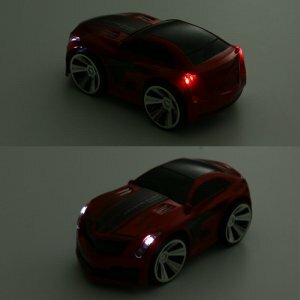 Simply give directions in English, and this voice control toy car will follow all your demands. 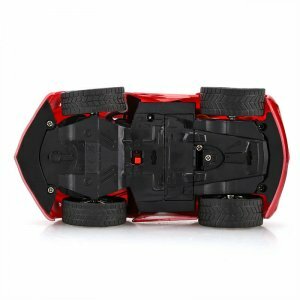 This cool gadget is capable of driving forward as well as backward. 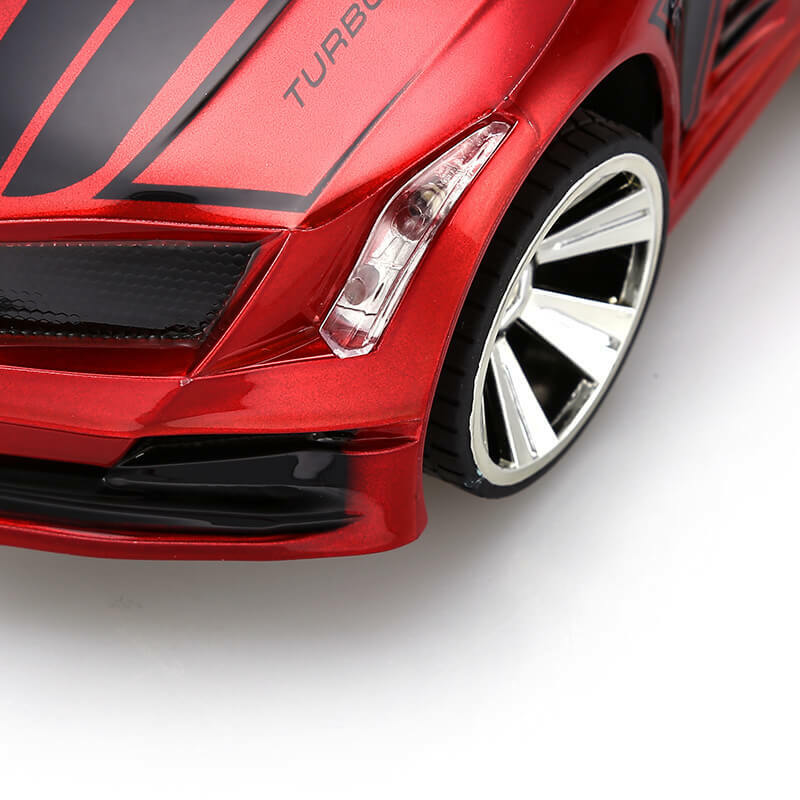 Additionally, it can turn left and right and it comes with a turbo mode that allows it to drive at impressive speeds. 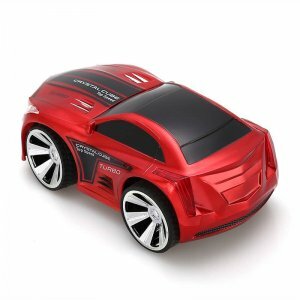 Thanks to its compact design, this toy car is great to be used both indoors as well as outside. You’ll furthermore be able to make cool spins with this car and the lights of your gizmo can be manually turned on or off. 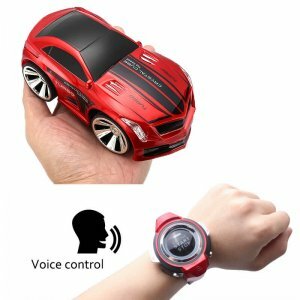 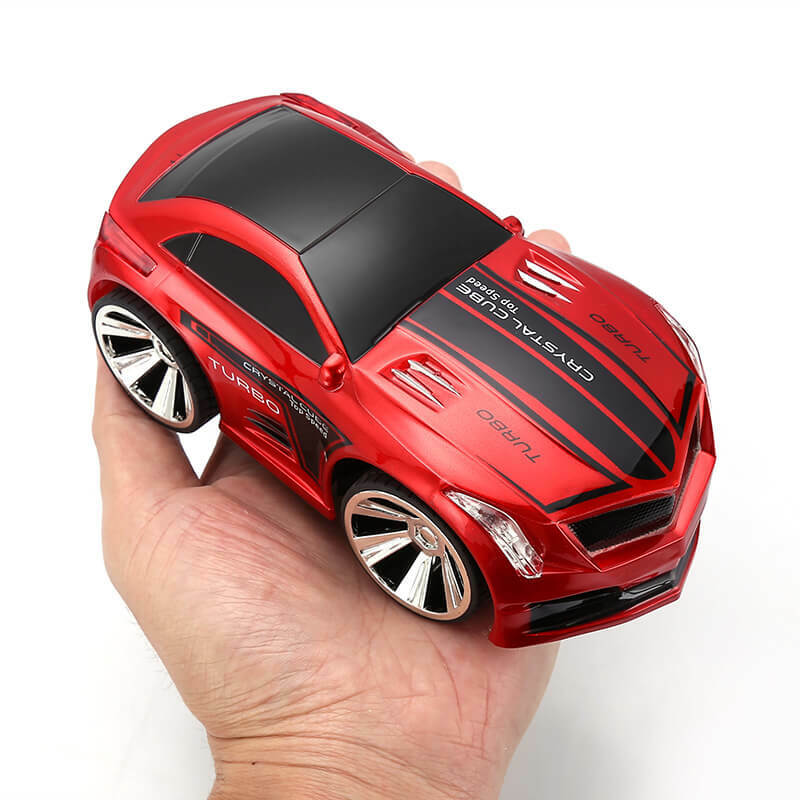 With its 250mAh battery, this voice control toy car can be driven around for up to 35 minutes straight. 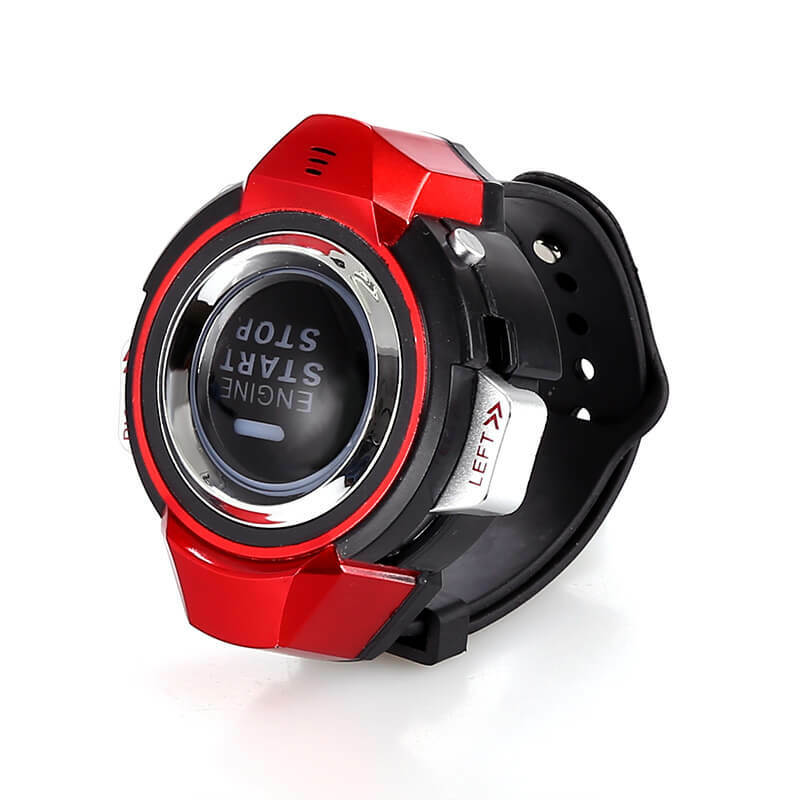 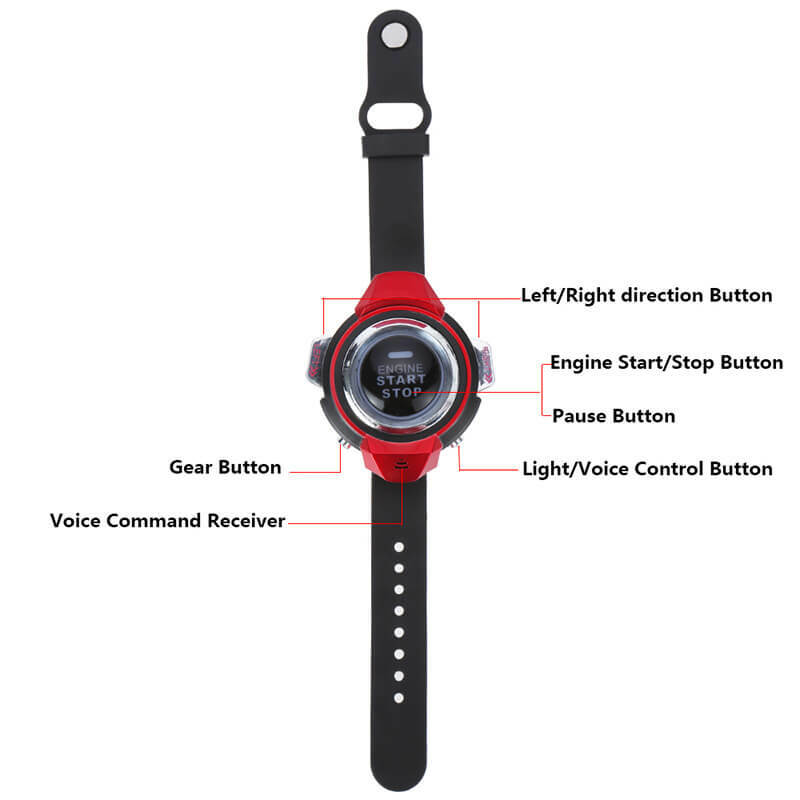 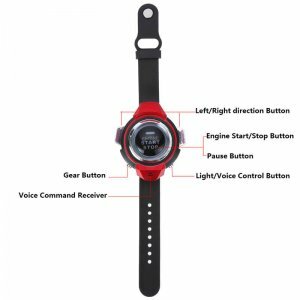 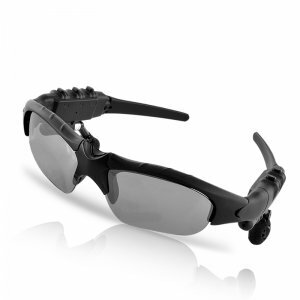 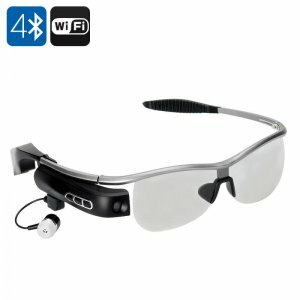 The remote control watch uses a 100mAh battery and can be used up to 80 minutes without needing to be recharged. With its battery overcharge and discharge protection, this RC car offers safe usage. 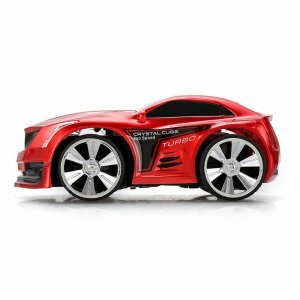 Your remote control supports a 20meter range – bringing along great mobility for your kids to enjoy.